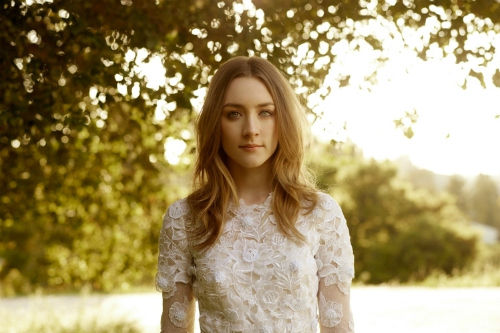 Saoirse <3. . Wallpaper and background images in the Saoirse Ronan club tagged: saoirse ronan photo saoirse ronan 2011 photoshoot pretty actres pictures.